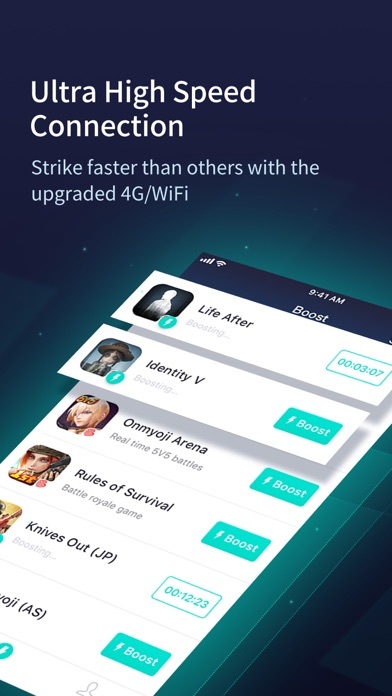 UU Game Booster is a network solution tool for high ping and latency in gaming. 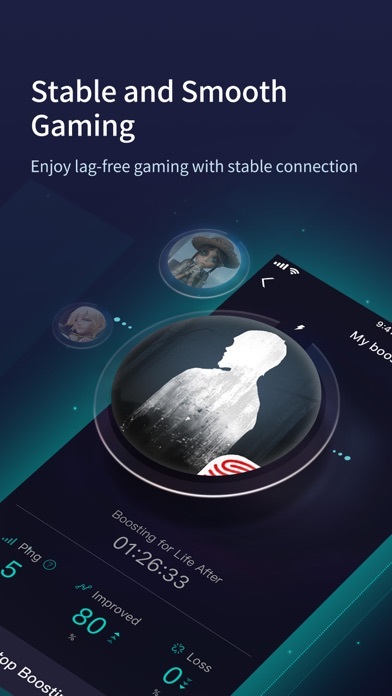 Using UU Game Booster, you can play any games from anywhere with stable connection. Download and enjoy ultra smooth gaming from now! 72-hour-free-trial is available! ——Ultra high Speed Connection—— Connect to victory! 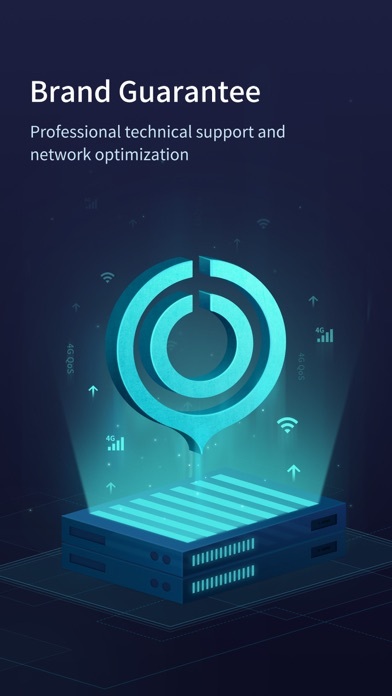 With dedicated network, UU Game Booster can provide a “highway” to game server on mobile, making your games run smoother than others and resolve package loss even during peak time. 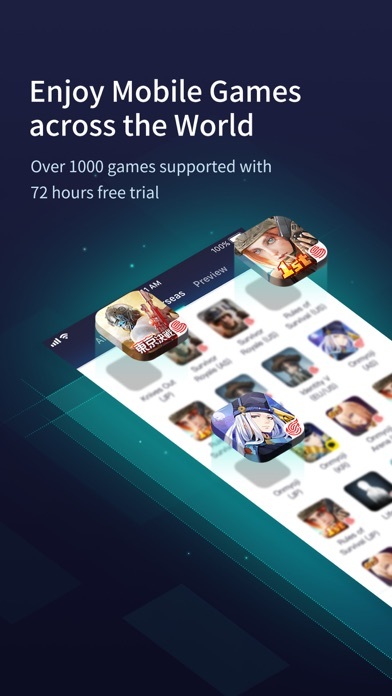 ——Specific Tool for Battle Royale—— Specially optimized for Battle Royale games, UU Game Booster supports all kinds of hit titles, including PUBG, Rules of Survival, Survival Royale, Brawl Stars, Mobile Legends, Rov and more! ——Easy to use—— Safe and fast! All you need to do is downloading and choosing your favorite game to boost. Start now and get a 72-hour-free-trial! ——Solve your issues—— To quickly and effectively address your issues that happened in games or boosting, we highly recommended you to submitted an issue in App. In that way we could accurately detect the network problems. Your suggestion and feedback is very important for us to improve our service.